this is awesome, thank you for sharing it. i wanted something to use in C2, the primary development tool. 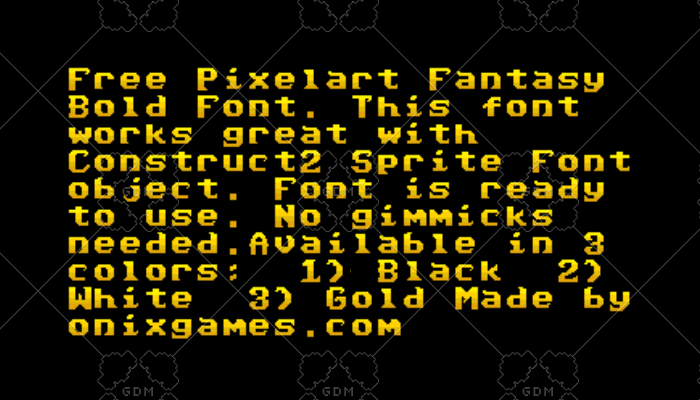 is there anyway you can make a replica of this set, but with different font style something that is easier to read on smaller screens at smaller sizes (hard to describe but fonts like ariel are easer to read on smaller screens than fonts like times). but either way, thanks a million for sharing this with all of us, great job.